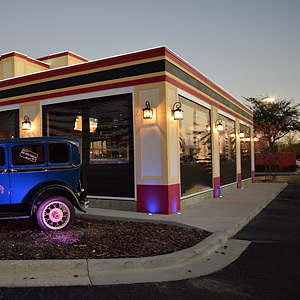 We’ve been in business for nearly twenty years and we’ve never stopped innovating. 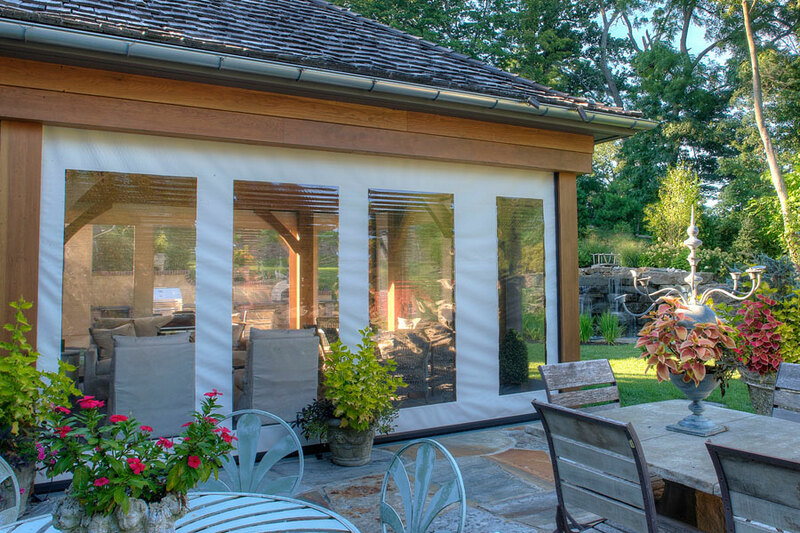 Not only are our retractable screens the easiest to install or adjust on any structure, they’re the strongest, most reliable, and most durable. 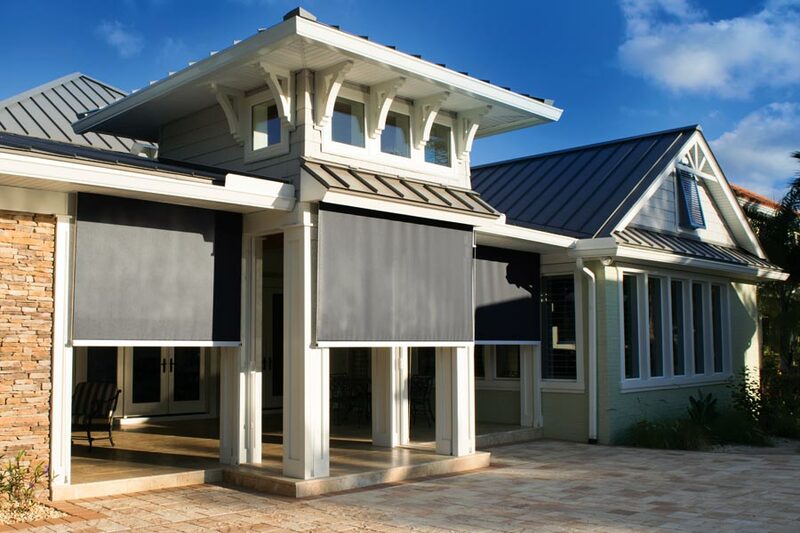 As new technologies have emerged, we’ve developed products like our Retractable Hurricane Screen, a system that can be completely hidden from view yet deployed at the touch of a button, paired with smart home automation systems that can be operated remotely, or even programmed to deploy on their own should disaster strike without notice. 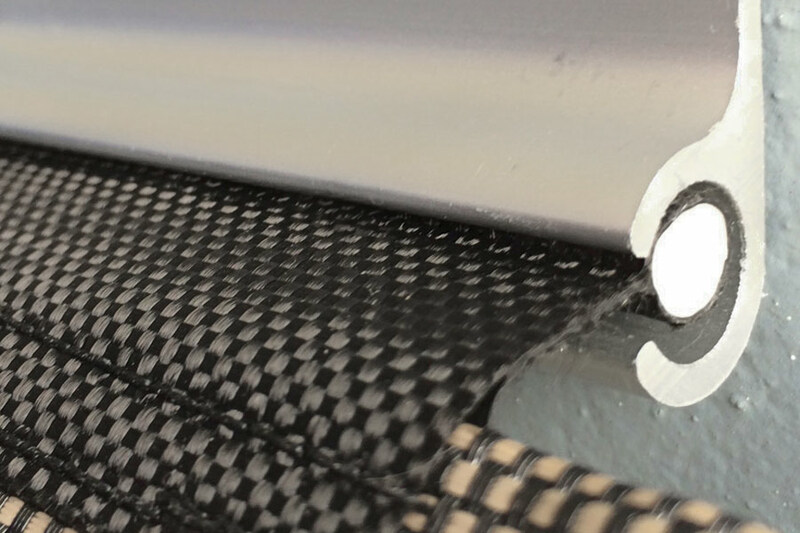 Our products are designed to deliver maximum protection and comfort with none of typical installation and maintenance headaches. We know you like to stay one step ahead of protecting and enjoying your investment, so we’ve invested nearly twenty years into developing products that help you do just that. While our customers are great advocates for our products, we’ve also been tested and certified by multiple agencies within our industry. Our credentials rank second to none, and we’re constantly working within our industry to remain at the forefront of innovation. 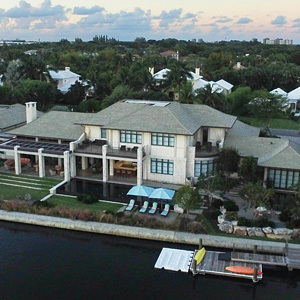 One of the many areas where we’re an industry leader is in hurricane protection. 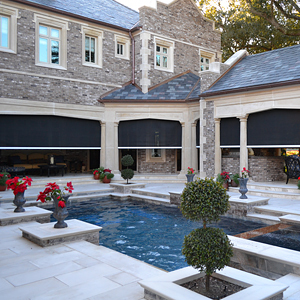 Fenetex products are rigorously tested and certified using the highest possible standards. 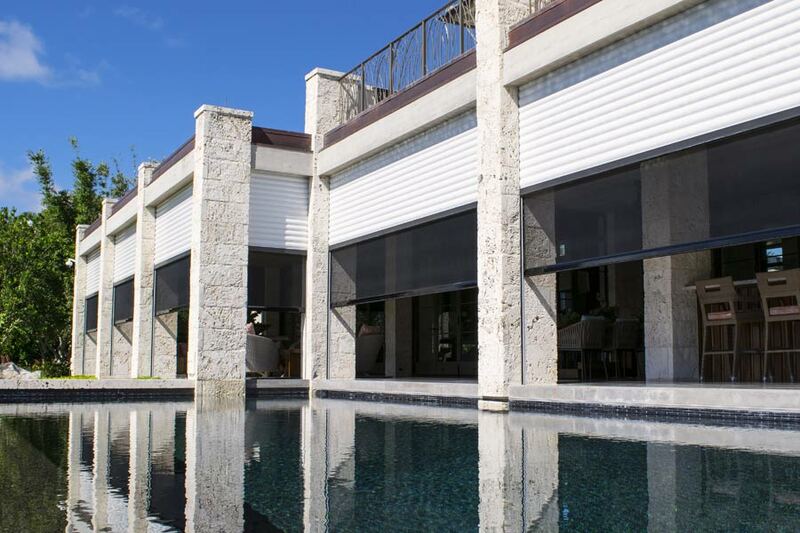 Our hurricane screens withstand wind speeds up to 200MPH and our insect and shade screens are rated up to 75mph, meeting or exceeding all local and International Building Codes. All of our products are inspected according to our meticulous in-house quality assurance program, ensuring that everything that leaves our warehouse out-performs the competition. The way you hold your home and business to the highest possible standard is how we hold our products. 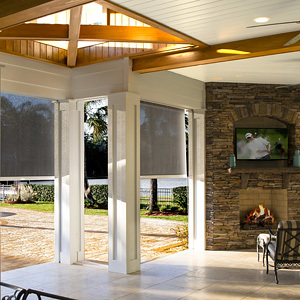 Experience comfort and peace of mind knowing your home and patio are protected from the elements. 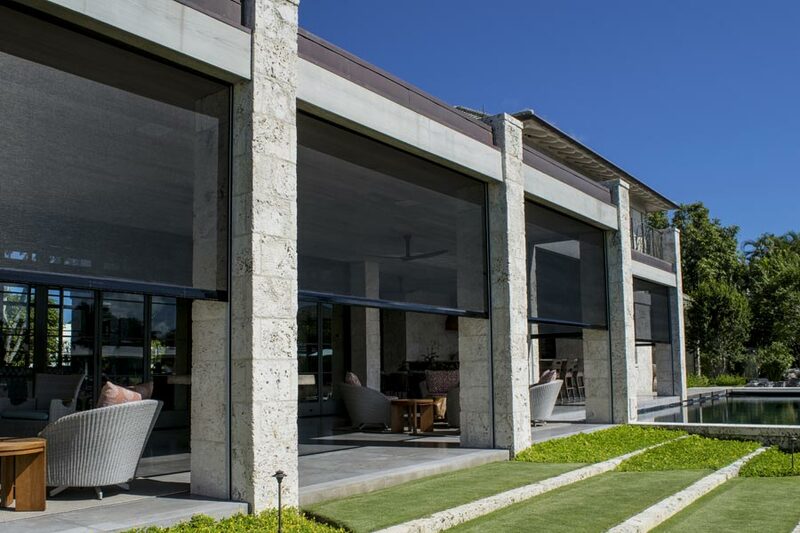 Provide your customers with the best outdoor experience while protecting your investment. 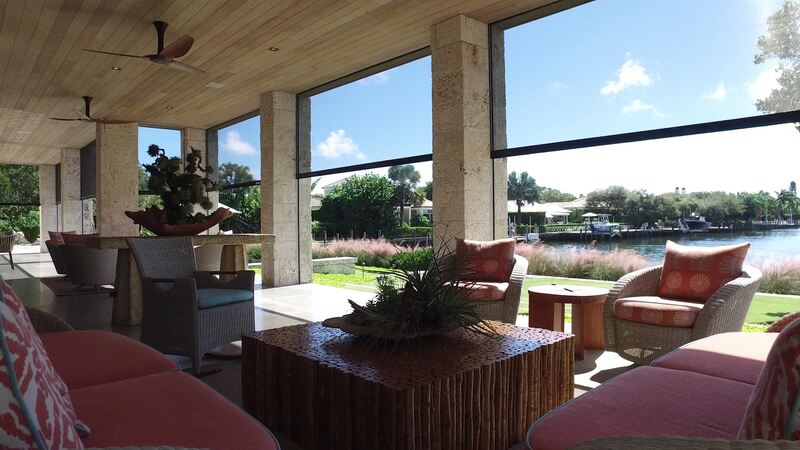 Enhance your next project with a livable outdoor space that increases customer value and satisfaction. 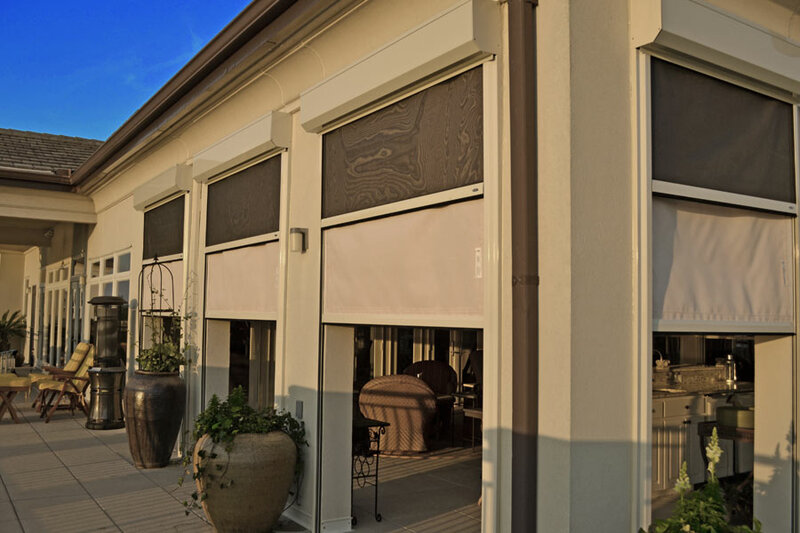 Give your customers the protection and comfort they desire with the best retractable screens on the market.